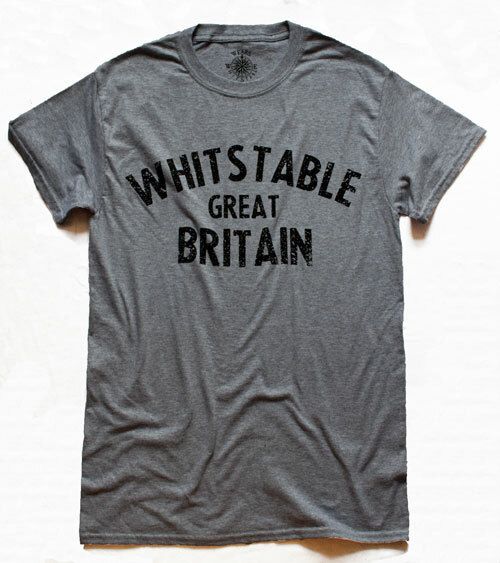 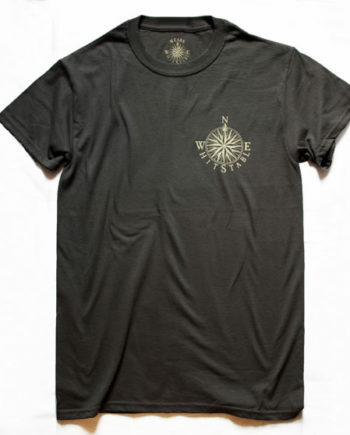 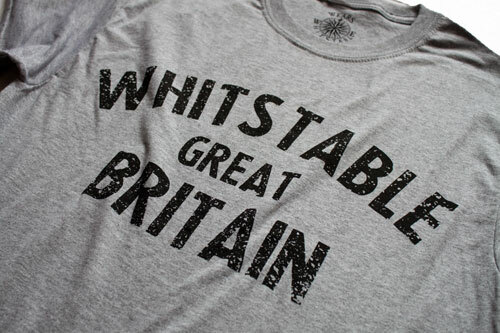 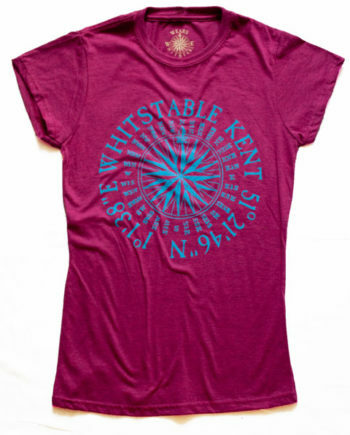 The original WHITSTABLE GREAT BRITAIN is the classic wears whitstable design has a real vintage feel that is featured on a men’s T-Shirt for the first time. 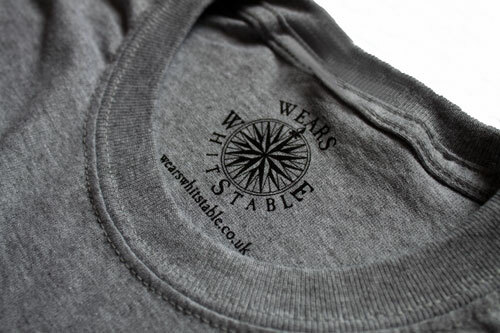 Crew neck cotton Tee in speckled grey and with it’s distressed black print that is big and bold is sure to be as popular as that original hoodie that first featured this design. 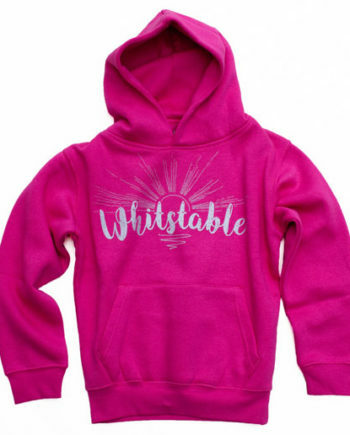 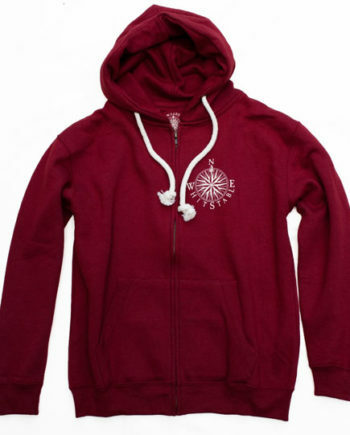 Available in a wide range of size to suit us all.